told us she thinks she's gay ... what do we do? I just turned thirty-five and I'm still not married. Am I doomed to a life of singleness? him continue to volunteer as an usher? decisions for people who identify as LGBT. Subscribe for updates from Bruce and resources to help you grow and lead. 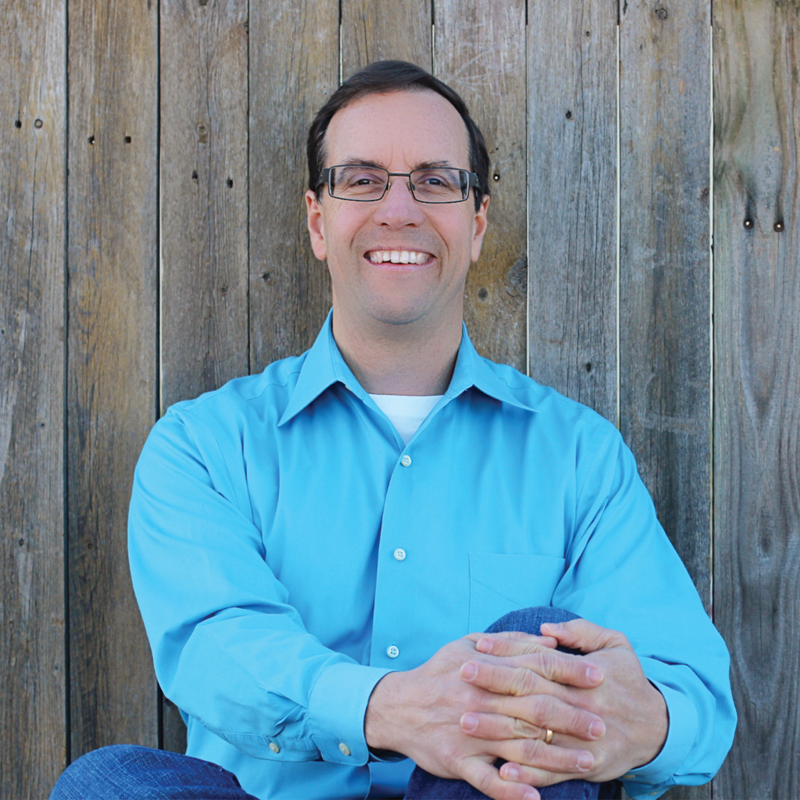 Bruce B. Miller is the Founder and Senior Pastor of Christ Fellowship in McKinney, Texas. He has degrees from the University of Texas at Austin and Dallas Theological Seminary, where he taught theology for four years. He did his doctoral work at the University of Texas at Dallas. Bruce also serves as a speaker and consultant for the Centers for Church Based Training, which he helped found in 1995. Bruce lives with his wife, Tamara, in McKinney.